According to the available data, four out of five patients or relatives search for information and support on the Internet. CareAcross has set as its mission to stand by their side. 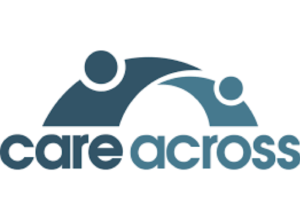 Care Across is a digital health start-up focusing on cancer. Their vision is to provide patients and caregivers with the best means to help them fight cancer beyond their hospital, from diagnosis to long-term care. They support people affected by cancer, through credible information, useful tools, psychological support and expert advice. The Social Innovation Academy had a very interesting discussion about this social innovation in healthcare with the company’s co-founder, Mr Thanos Kosmidis. Intro question: What is the social innovation ‘Care Across’ about? Care Across offers personalised information and support services to cancer patients via interactive, private and secure digital platforms. More specifically, the company builds and operates online platforms that anyone affected by cancer can use, via any connected device, at any time of the day. The material provided to patients is based on thousands of peer-reviewed publications and scientific evidence which has been ‘translated’ into patient-friendly language. All the services for cancer patients are free. Our team of oncology and technology experts realised that there is a very wide gap in addressing the needs of cancer patients, both in terms of reliable information and support. We noticed how patients are increasingly looking for such resources online, and they often find it difficult to identify the right sources. They also face great challenges in understanding the material they end up finding. The idea was first conceived at a high level, as is usually the case. Subsequently, we conducted a systematic analysis of the current ‘state of the art’, involving both experts and laypeople. Following that, a large number of interviews with experts and patients (and patient representatives) are continuing to take place in order to keep on refining the concept. The fear was primarily that of the unknown, as well as the realisation that one can never fully understand the needs of someone who has been diagnosed with cancer and who lives with the disease every single day. The primary fear, that of the unknown, was actually overcome quite easily – it was clear that the unknowns we face are much smaller in scope and impact compared to those faced by cancer patients worldwide. The most important fear, that of the patient perspective, has been overcome through (a) the thousands of patients we have interviewed, and (b) the thousands of patients we have supported and who we continue to support through our services. We first started with a ‘Minimum Viable Product’: a website with basic information about cancer, as well as very high-quality material for more than 20 cancer types. This was important in order to establish the baseline and position ourselves as a reliable source of material around the disease. Subsequently, we collected initial feedback in parallel to starting the incorporation process. We believe it is very important to engage with patient associations from the beginning. This is because they are very knowledgeable about patients’ needs and have been exposed to various initiatives. Therefore, we started by showcasing our offering to many such associations and support groups, in order to collect feedback but also to help spread the word. This was done with the help of interviews (face-to-face as well as remotely), and this process is ongoing. It is critical to realise, however, that there are two kinds of needs: (a) expressed, and (b) unexpressed needs. The unexpressed needs are very challenging to uncover and rationalise, but they need to be addressed because many of them are actually fairly common. The initial funding for the company came from our own funds. This was certainly challenging but it also helped us build high levels of discipline in our spending. If others are considering DIY fundraising, we would recommend having multiple sources of funds and a very concrete plan for spending the funds in general. Scaling social innovations is very challenging. While we first used a variety of media for scaling the innovation, we realised that patients are online, despite their demographic profiles which usually correspond with older populations. This led us to use a lot of paid advertising to support our organic reach. When it comes to scaling, therefore, we would recommend using a variety of means and to never stop testing; the main criteria should be speed, extent, costs and impact of reach. Change comes slowly and from within, especially in healthcare. We prefer not to ‘push’ change but to ‘pull’ it instead. This means that the needs of our audience (patients in this case) should drive the change, and a solid positioning of the change direction should be established and maintained. For example, in our case, change is reflected in the growing needs of patients for self-care and self-help, given the fact that they spend an increasing amount of time at home and not in hospital, where support and information are available 24x7. The most important advice is to keep innovating, with the audience at the ‘core’, because needs are constantly evolving. As a case in point, while our services are considered innovative, we have also been constantly adding new services. For instance, we are now offering personalised support services to cancer patients based on their specific individual needs – making the support and information each patient receives absolutely unique, based on their diagnosis, treatments, co-morbidities, nutrition and exercise habits, etc. This leads to each patient receiving the right combination of material out of more than 20,000 different combinations available. 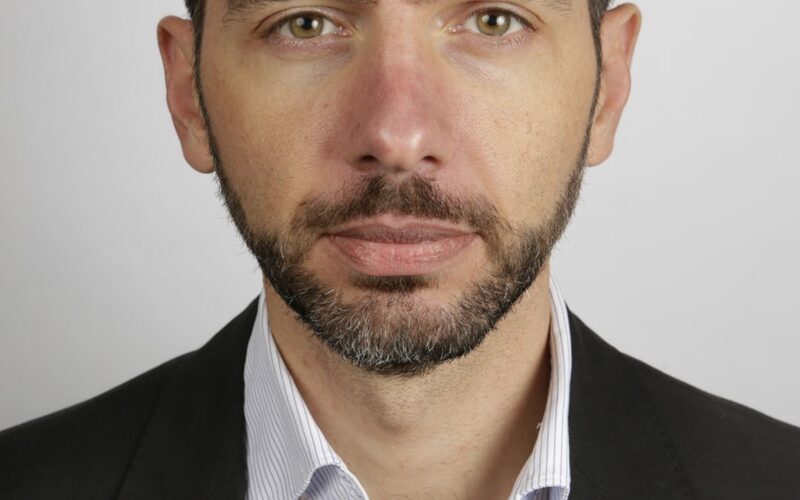 Thanos Kosmidis received his MEng in Computing from Imperial College (UK), his MS in Information Networking from Carnegie Mellon University (USA) and he is an Advanced Study Fellow at MIT’s Sloan School of Management (USA). He has more than 15 years’ experience in the technical and commercial divisions of high-tech companies in the UK, USA and Greece. His last post, which he left to build CareAcross, was that of deputy director within the strategic commercial planning department of a large telecommunications firm. He has solid experience in managing multiple local and remote teams, including growing a team of 5 to reach 180 people across three countries and five time zones. He has led multimillion-dollar projects from inception to delivery and is experienced in the full life cycle of products and services. 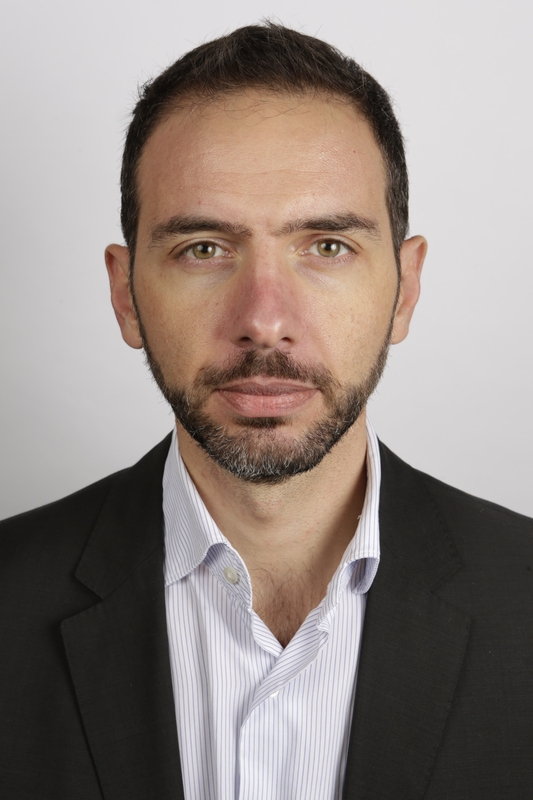 Mr Kosmidis is CEO at CareAcross, responsible for its business strategy and overall execution. Social innovation in healthcare with personalised information and support services to cancer patients via interactive, private and secure digital platforms.